Glycolic Acid is an AHA (alpha hydroxy acid) derived from sugar cane. It is known to safely removes the outer layer of dead skin cells on your skin, bringing fresh, new skin to the surface, making it a chemical exfoliant. Glycolic acid can also help lighten discoloration of the skin, such as sun spots or age spots, and help those with acne-prone and blackhead-prone skin. It’s commonly used because its the smallest of the acids. With that said, it is always recommended to apply sunscreen after use of a product containing glycolic acid . It is applied to the skin and can be found in concentrations that are very low (such as 3%) that is used in over the counter products. It can also be concentrated up to much higher concentrations (as high as 40 %) and should only be used at that level by dermatologists for in-office treatments. 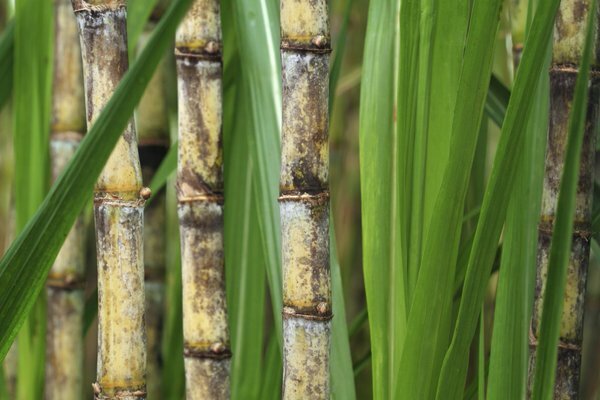 Because glycolic acid is derived from sugar cane, it can be considered a natural product and falls under the same classification as citric acid.